Missions isn’t an extra “add-on” to the church’s purpose. Rather, it is essential to the church’s very existence: the church exists to make disciples of Christ. This happens both as people embrace Christ and are baptized, and as they grow and are nurtured in their faith through Christian teaching and fellowship. We seek to obey this Great Commission at home and abroad: both by reaching out in love to our neighbors and by supporting men and women who take the gospel to the ends of the earth. 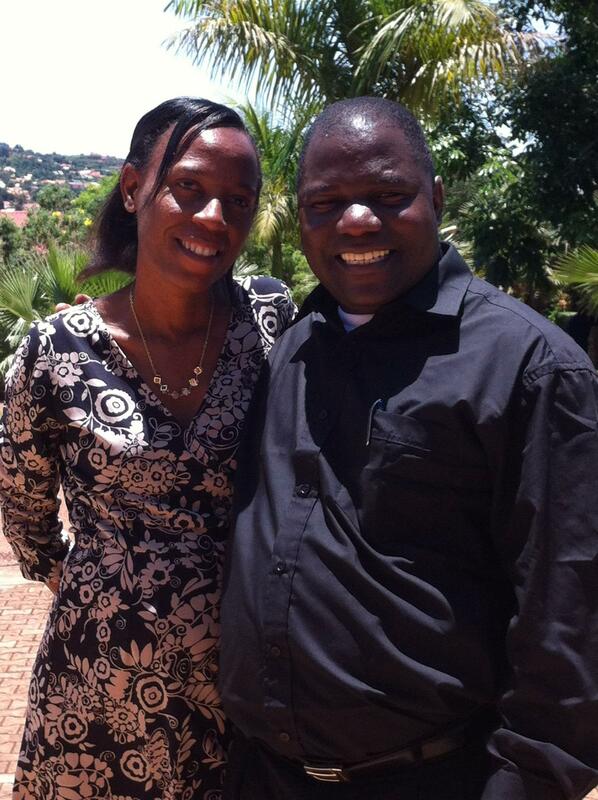 Below are the missionaries that we financially support at Pinehaven. 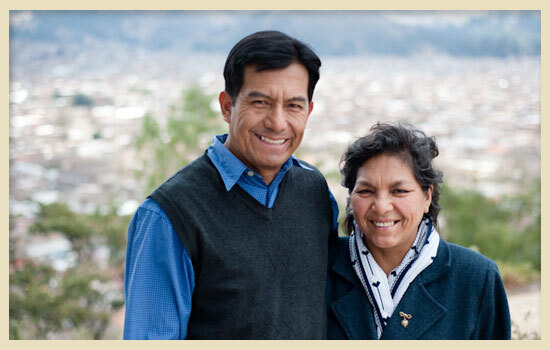 Alonzo is a native Peruvian working with the Christian Missionary Society, planting Presbyterian and Reformed churches in northern Peru. Peru Mission co-labors with the Holy Spirit in the major cities of Northern Peru, establishing Christian communities that are molded, shaped, and propelled by the Gospel. Through pastoral ministry, relief work, leadership training, university ministry, parish day-schools, and economic development, the Lord is building strong, vibrant parish churches that are not only becoming self-sustaining and self-propagating, but also actively involved in bringing God’s justice, mercy, and peace to the world around them. Tom is an MTW missionary working in Belgium. 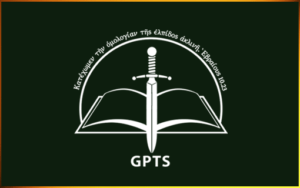 GPTS is a biblically grounded institution committed to the doctrines of historic Presbyterianism and to training powerful, articulate proclaimers of the Good News of Salvation revealed in God’s Word. Moises is a missionary with Presbyterian Evangelistic Fellowship, working with hispanic-speaking church plants both in Mexico and United States. His fourfold ministry with Presbyterian Evangelistic Fellowship is one of the most interesting and necessary in the church today. 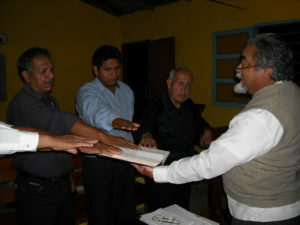 This ministry is carried both in the USA and in México. It has four areas of concern, namely, Hispanic work, Church planting, Church renewal and Theological Education. 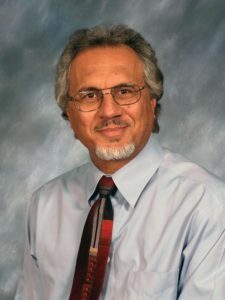 Bassam heads a ministry called Children of Abraham which ministers to Arabs who are living in the United States, primarily through printing a magazine and distributing Bibles. Bentry is a native of Malawi who studied at Reformed Theological Seminary in Jackson, MS until 2007, and is now back in Malawi teaching at African Bible College.